This is it, our annual horoscope 2014, Scorpio! The first installment of your Scorpio horoscope 2014 edition is a broad overview of Scorpio love, 2014 money, career and business. Our best free 2014 astrology reading for Scorpio outlook in the year ahead. Your Scorpio love horoscope for 2014, Scorpio career forecast and yearly Scorpio money prediction are coming soon! Scorpio 2014 horoscope predictions and Scorpio yearly astrology readings are published free at Horoscope Astrology Tarot. This is one year where for you, what you see from the get go is not the full extent of what the year offers, especially on the professional front. You have in fact arrived at your most important professional year in over a decade, with conditions coming into play that could take this well beyond that, making this one of your most important and powerful professional years ever, which in turn is setting the scene for some game changing developments on the income front in the later part of the year. Yet there will be little or no evidence of any of this in the early part of the year, allowing you to hold onto a sense of adventure in the air. For the first time since 2002 you'll move into the New Year with lucky Jupiter in your sector of travel, adventure, learning and discovery and while he’s been here since July 2013, by that point the year itself had been set in motion. This allows you to begin the year with a thirst for knowledge and richer life experiences, but also to embrace a sense of adventure before the professional slide continues. 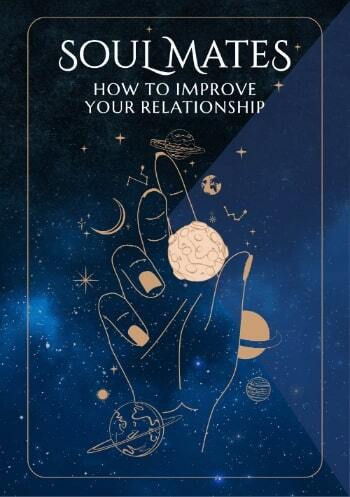 What is going to be important, especially in the early months of the year, is to ensure that the communication lines are open, across the board but especially within your relationships. The more you can pace yourself in the early months of the year the better, for when the professional slide begins it will gain an unstoppable momentum, with a need to pace yourself while you can, with the universe likely to come down heavy on you if you try and do too much too soon, pulling the plug on your energy levels. There’ll be hints that something is afoot on the work front as early as the 19th February, but this is so subtle to start with that you might not notice, apart from the fact that you'll become more determined and your opinions more clear cut. It’s a month later, with the Sun’s return to your work sector on the 21st March and during an annual update that will extend out to the 29th May, that you'll get a better sense that something is shifting, though at this point there is likely to be less evidence and more a growing sense that your fortunes are on the turnThe real shift, when it happens will be quite dramatic, in that it will all take place in a 10 day period between the 16th July and the 26th July. It’s on the 16th July that lucky Jupiter will return to your career sector, kicking off your luckiest and most expansive professional year in over a decade and then just 10 days later, Mars’ return to your sign will see your passions, fighting and competitive spirit refuelled, just in time to hit the ground running. Yet it’s not only October that the work developments earlier in the year will either start to make sense or come to fruition, potentially in a fairly dramatic way during a total lunar eclipse in your work sector on the 8th October. 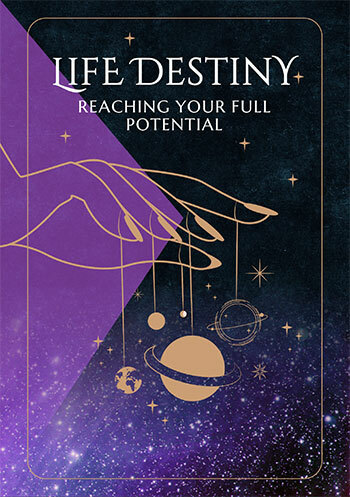 There is just enough resistance from other areas of your chart to ensure that life doesn’t become all work and no play, but what you have is a game changing professional year, wrapped up in the disguise of just a continuation of last year. Scorpio compatibility with other zodiac signs in 2014 can be explored through Scorpio and partner love and relationship horoscopes for 2014. Check back throughout the coming year ahead 2014, Scorpio for the next installment including your free 2014 love horoscopes. Scorpio business and work will be explored in your 2014 Scorpio career horoscope predictions, work and job forecast and 2014 Scorpio money horoscope forecasts! Just in, our NEW YEAR Scorpio 2018 Horoscope in 4 parts!